Our company is instrumental in offering high quality Water Jetting Hoses to our valuable customers. The offered hoses find wide application in various industrial cleaning and concrete hydro jetting, water blasting, metal cutting applications. These hoses undergo various in-house quality assurance procedures conducted by our team of quality controllers. We offer Ultra High-Pressure Hoses For Hydraulic And Water Jetting for water jetting, lance jack, hydraulic, gas charging, water blasting, water cutting application. 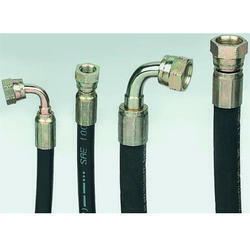 Minimess Hose And Fittings are available in various sizes for various applications. Fittings are available in brass, steel, ss, etc. We can crimp with hoses. The field attachable fittings available. Hoses are available in different colors. 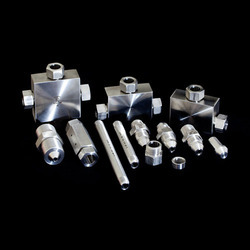 Powerflex Industries has carved out a unique position in the field of manufacturing High Pressure Fittings. This product is fabricated using high quality raw materials. Due to various quality tests, its durability and quality is assured. It is manufactured in sync with the international standards. It is extensively used in construction industries and sugar mills. 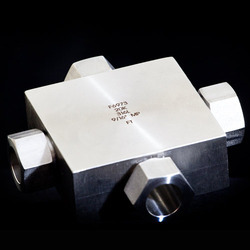 The Medium and High Pressure Fittings offered by us are manufactured in compliance with international quality standards using best quality raw materials and advanced technology. It is widely appreciated among our clients due to its outstanding features. The offered fitting is pressure tested and made available in varied specifications. 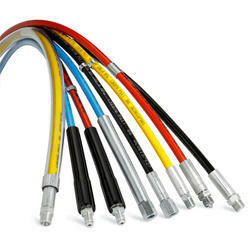 Looking for Ultra High Pressure Water Jetting Lance Hose ?